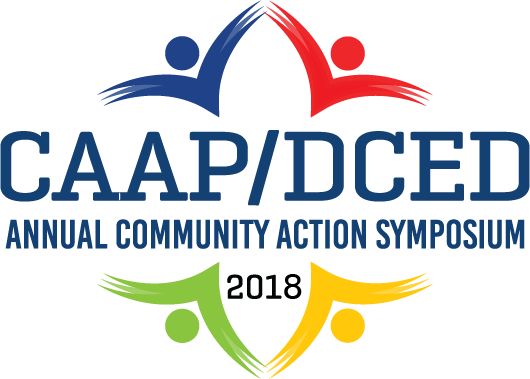 Through its partnership with DCED, CAAP presented the CAAP/DCED Annual Community Action Symposium, a 3-day educational symposium for Pennsylvania Community Action Agencies. We began with lunch at 12:00pm on April 17th and ended at 3pm on April 19th, 2018. Hotel and registration fees were free for up to five people per Pennsylvania Community Action Agency. Up to five different people per agency per day were able to register for the symposium and reserve a sleeping room. All meals and sleeping rooms were provided. For more information about this event, contact Steven Martinez at steven@thecaap.org or 717-233-1075. CSBG Performance Standards - Are the greens for real?